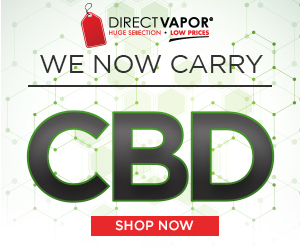 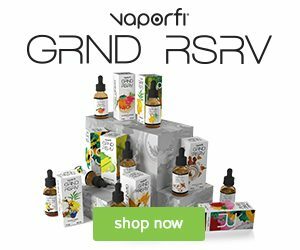 CBD and Driving – Can You Drive While Taking CBD? 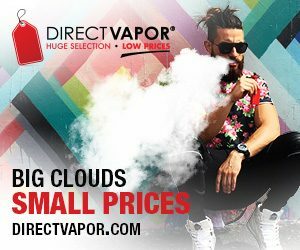 Top Vaping Organizations Which Stand For Vaping! 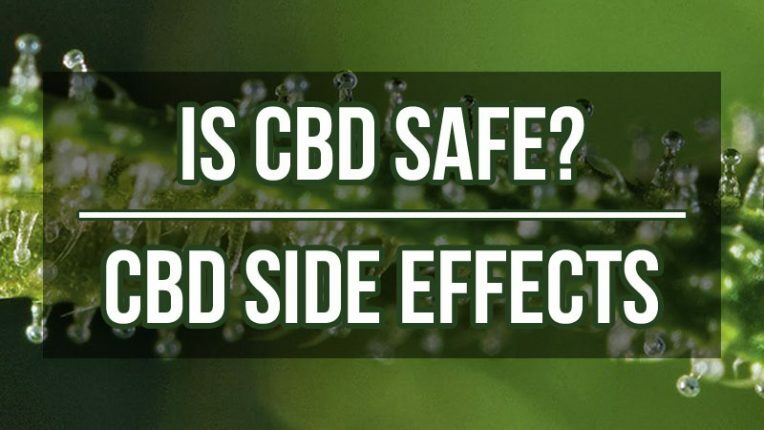 Cannabidiol effects – What Are The Side Effects Of CBD Oil? 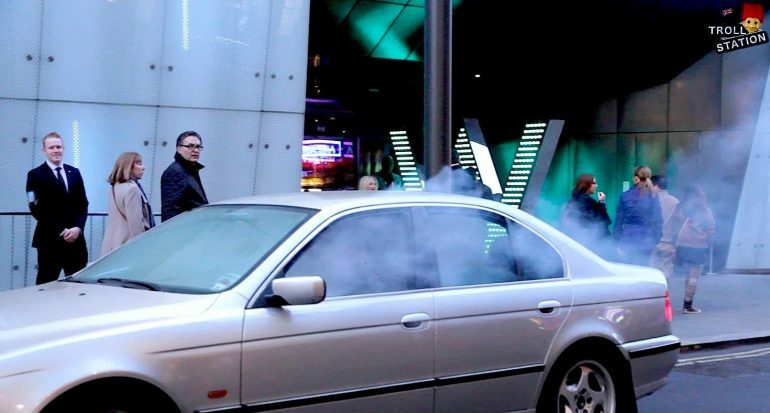 Vaping in a Car – Is it legal? 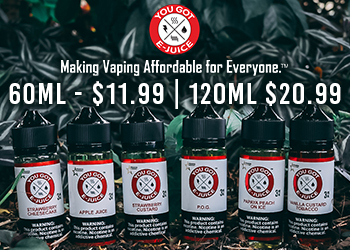 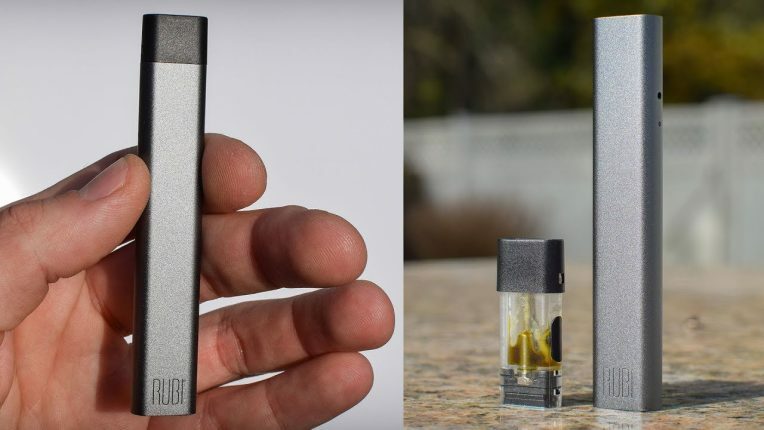 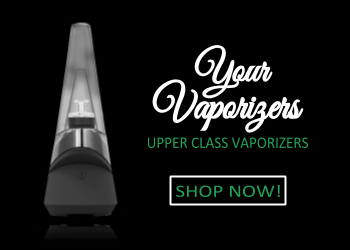 PG (Propylene Glycol) vs VG (Vegetable Glycerin) – What’s in The E-juice?